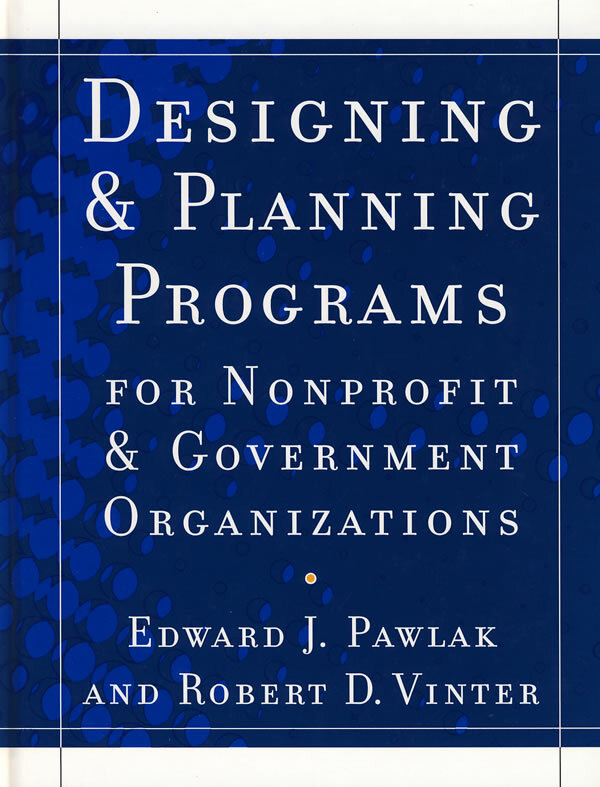 书籍简介: Designing and Planning Programs for Nonprofit and Government Organizations is a comprehensive guide for practitioners who must carry out program planning projects in nonprofit or government human service organizations. Authors Edward J. Pawlak and Robert D. Vinter―experts in the field of program planning―show how planning is a goal-directed activity that will succeed when its tasks are carried out in orderly, progressive stages. In this important resource, the authors walk practitioners and students through the entire process from initiation to completion of planning projects and examine the relationship between planning, implementation, and program operations.